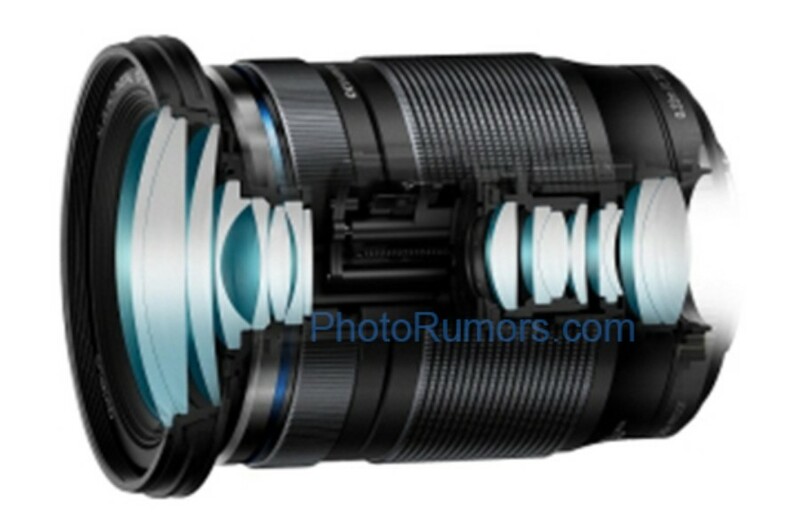 Olympus is rumored to announce a new M.Zuiko Digital ED 12-200mm f/3.5-6.3 MFT lens soon. Designed for Micro Four Thirds system cameras the lens will provide a standard focal range of 24-400mm equiv. Official announcement is expected ahead of CP+ 2019 event probbaly on February 14th. The Olympus M.Zuiko Digital ED 12-200mm is a high-magnification zoom lens perfect for travel – packing high-speed and high-precision AF into an amazingly compact, lightweight form with a dustproof and splashproof construction. It covers from 24mm at wide angle to 400mm at the telephoto end (35mm equivalent) and has an optical design that delivers high image quality. The compact and lightweight design makes it easier to carry around. When combined with the Olympus OM-D E-M5 Mark II, the total weight is approximately 930g. This makes it the perfect lens for casual carry, travel, and various other shooting scenes delivering superb portability. Super ED lenses and ED lenses have been effectively arranged to thoroughly suppress chromatic aberration and distortion across the entire zoom range. Three aspherical lenses were also placed in effective locations to suppress curvature of field and distortion fluctuations due to zoom changes. Zuiko Extra-low Reflection Optical coating is used to reduce ghosts and thoroughly suppresses flares, which are the cause of reduced contrast, for a rich range of tonal expressions. When shooting at the wide-angle end, users can shoot from the closest focusing distance of approximately 22 cm (approx. 10 cm from the end of the lens via photo rumors) from the main subject for capturing the subject along with the background. When shooting at the telephoto end, users can shoot at a maximum magnification of 0.46x (35mm equivalent) for close-up photography and for significant background defocusing. This lens is equipped with the MSC (Movie and Still Compatible) mechanism that uses an inner focus system, which moves a single lightweight cemented lens for focusing. That results in a short shooting time lag, so split-second photo opportunities are not missed. Amazingly high-speed, precise AF performance on this high-magnification zoom lens delivers comfortable, fun shooting.